It's Tuesday again! 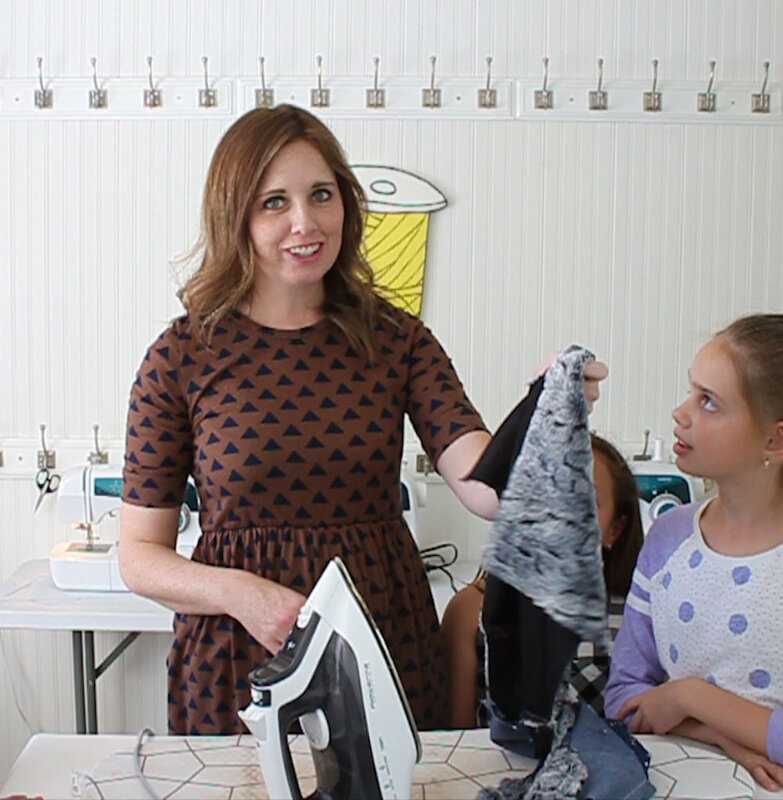 Time for another FREE sewing tutorial. 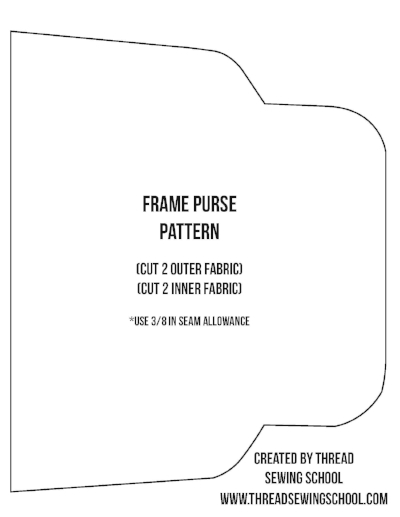 This tutorial shows you how to make your own pattern if you would like to use a different purse frame. I will also link up all the materials and the FREE pattern used to make the exact purse in the video. Have fun and share with us what you make! Post your purse on Instagram and tag us at @threadsewingschool . We would love to see!